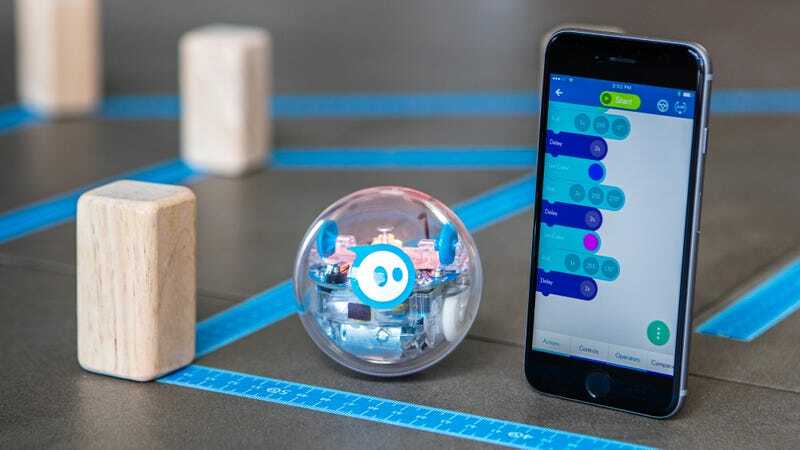 The SPRK was made available to anyone wanting to learn how to code, but was primarily designed as a learning tool for schools, giving kids a more tangible way to see the results of their programming — what worked like it should have, and what didn’t. 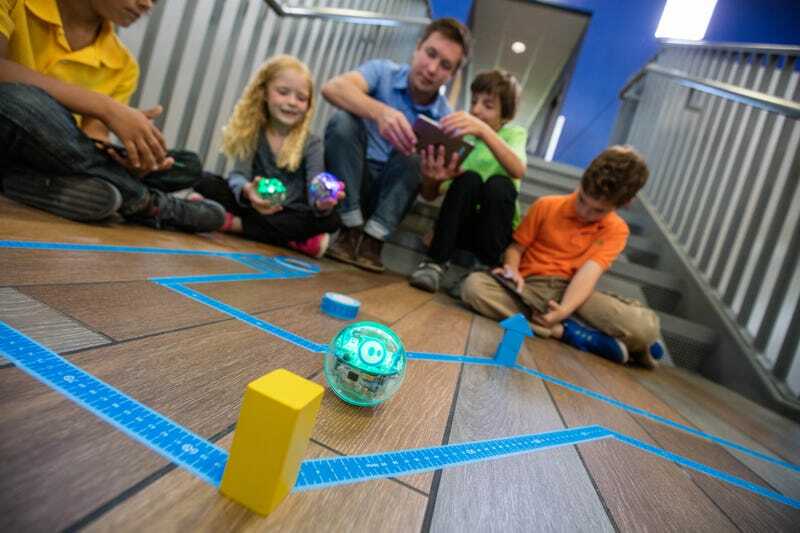 The SPRK+ also features an improved tap-to-connect feature which means that teachers don’t have to help every student connect the device through a complicated Bluetooth settings menu. 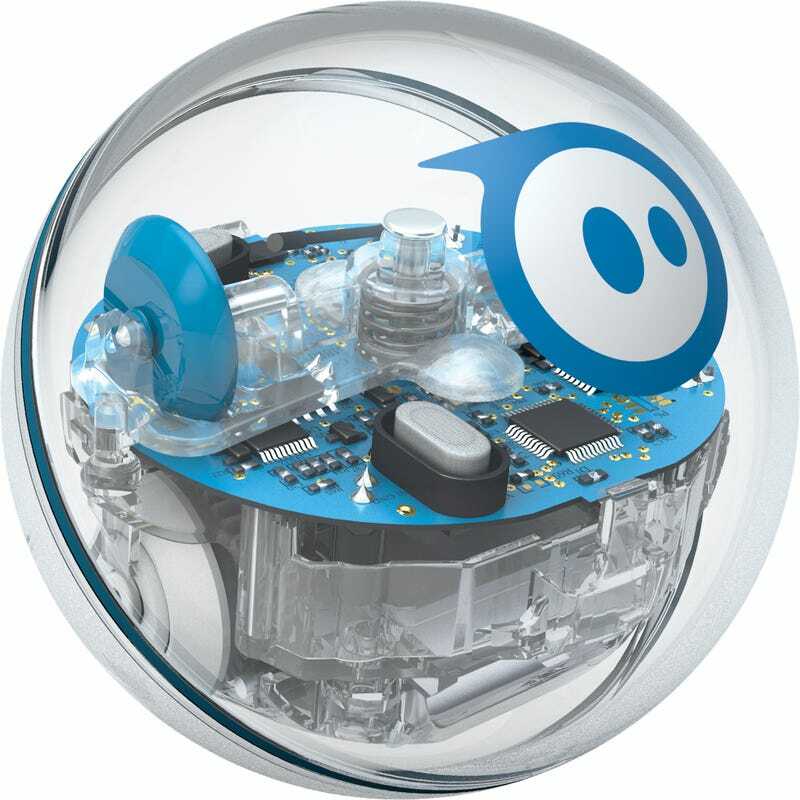 Kids just need to hold the SPRK+ near a tablet or smartphone and the two will pair.